Each and every detail was basically considered with regards to top quality as well as convenience . 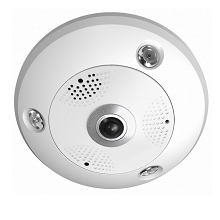 It employs a modular style enabling effortless installation and servicing in the camera . You can find a safety cable enabling the PTZ to suspend securely from the mount whilst hooking up cables . 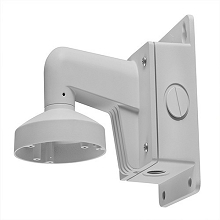 It includes a durable powder coat finish , as well as integrated lightning surge protection . All the more impressive though is the customized protocol incorporated in this PTZ software . Should you be using a PTZ with our DVRs , then quite simply this really is the PTZ to utilize . Our custom made protocol will integrate this PTZ with our DVR in ways which no other security PTZ or DVR combination has ever before done. No need to use presets to gain access to the OSD menu . 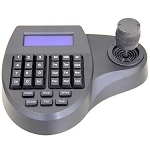 The Iris or Zoom buttons that normally are used on controllers to navigate the OSD from the DVR are no longer needed . 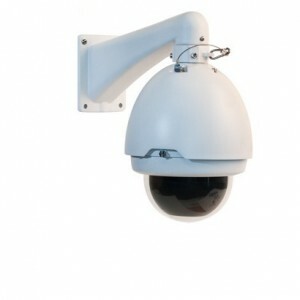 Our 700tvl 36X Surveillance Security PTZ Camera with day & night Intelligence seamlessly integrates with our DVR . 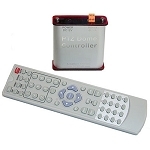 Compatible with any DVR that is NTSC and uses BNC inputs for connections. Most DVRs on the market. 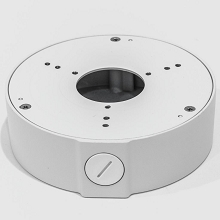 If your existing DVR supports Pelco D or Pelco P protocol this camera will work. Can be used with Coax cable RJ59, RG6. You can use CAT5 to transmit video with the use of Video Baluns. You need 3 cables/wires for this camera. Coax for video, 18/2 for power and 18/2 for the data wire.